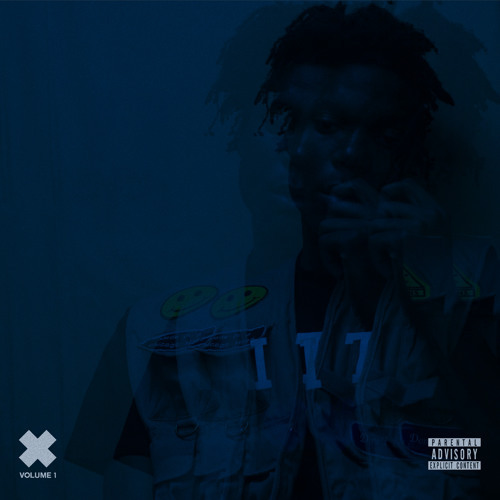 Chicago rapper Lucki Eck$ turned 19 years old today, and to mark the occasion he’s releasing X, an 11-song mixtape featuring production from Plu20 Nash, Bulletproof Dolphin, Skywlkr, and more. Chance The Rapper is the only feature on the project. With summer closing in, music seems to be getting brighter and more optimistic. Not Lucki Eck$. Right from the start, it’s clear that this is that spaced out, sedated, comfortably numb vibe where Lucki thrives. 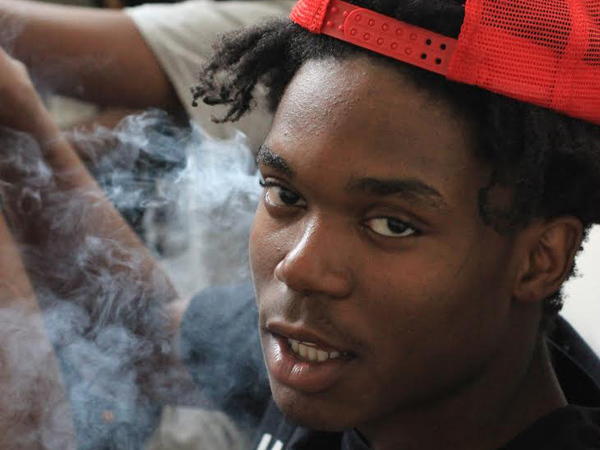 Read our interview with Lucki here.